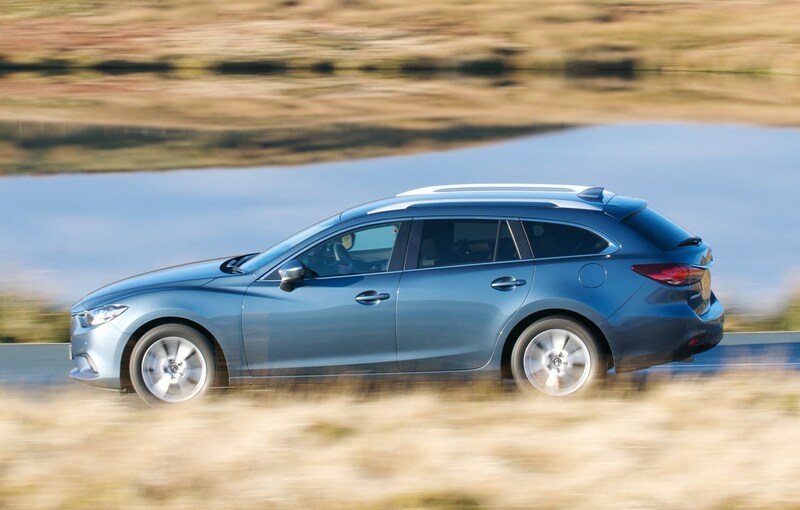 The all-new Mazda6 estate should be a consideration for many company car drivers and retail buyers alike thanks to its low-emitting diesel engine and solid build quality. 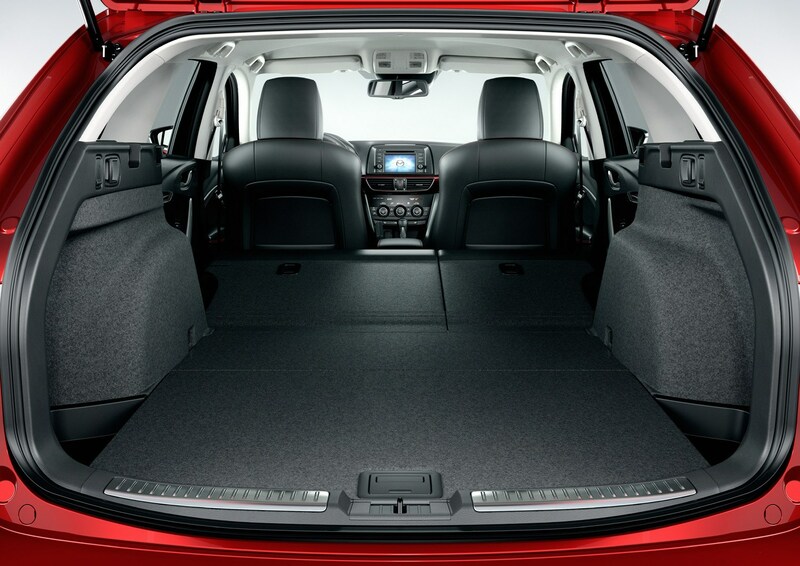 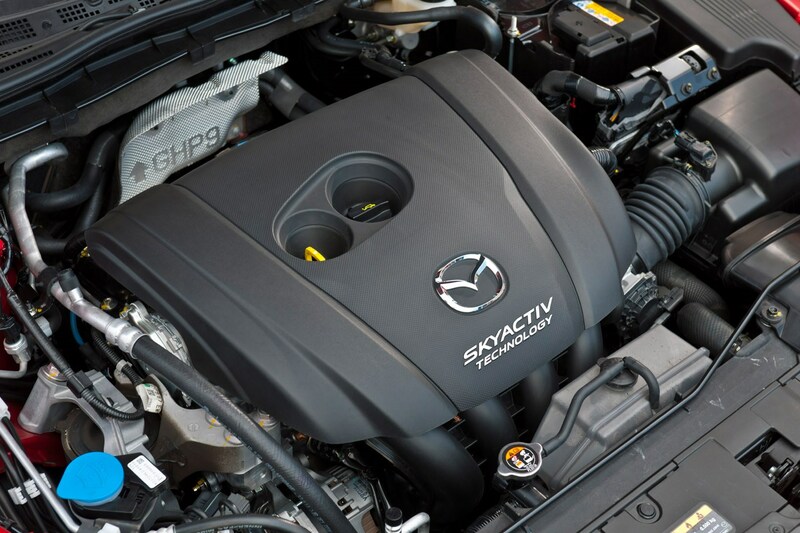 The 2.2 diesel engine promises strong performance as well as efficient running making it an attractive proposition in this very competitive market. 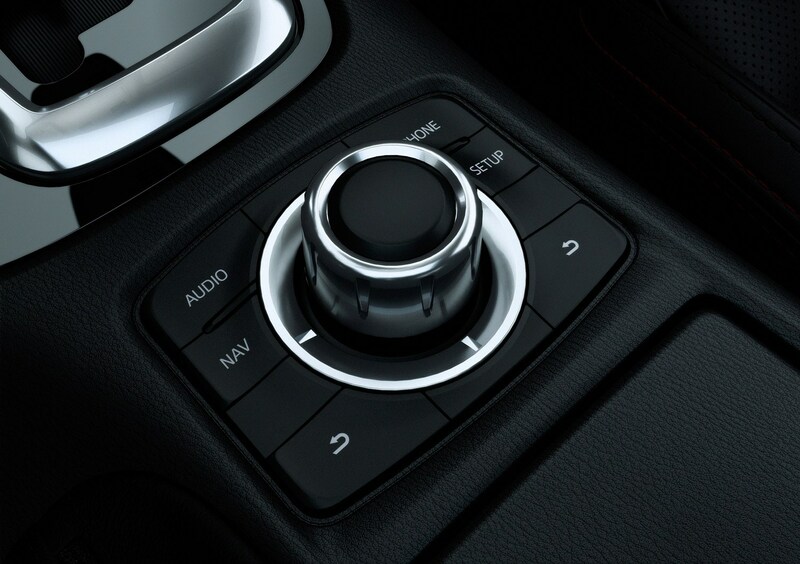 The diesel will be available in either standard power or high power outputs and both engine types will comply with Euro6 emissions standards. 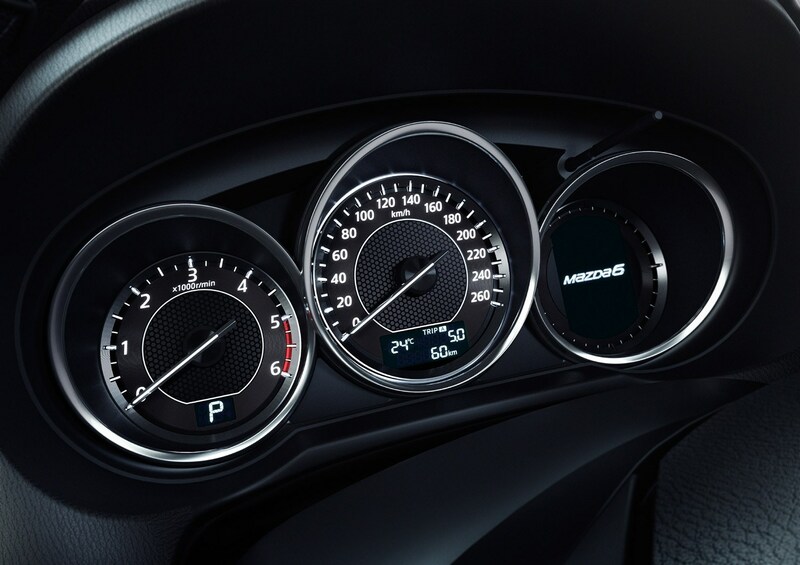 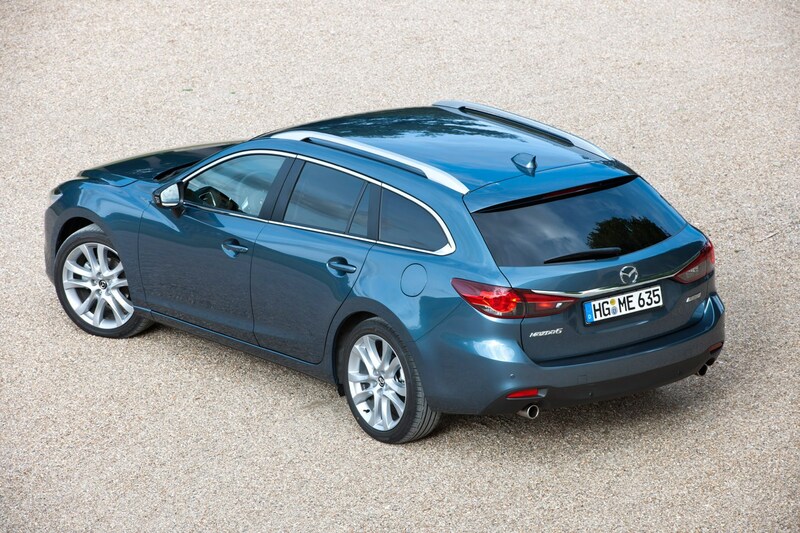 Additionally, the Mazda6 Estate line-up will feature a 2.0-litre petrol engine – also with two power outputs. 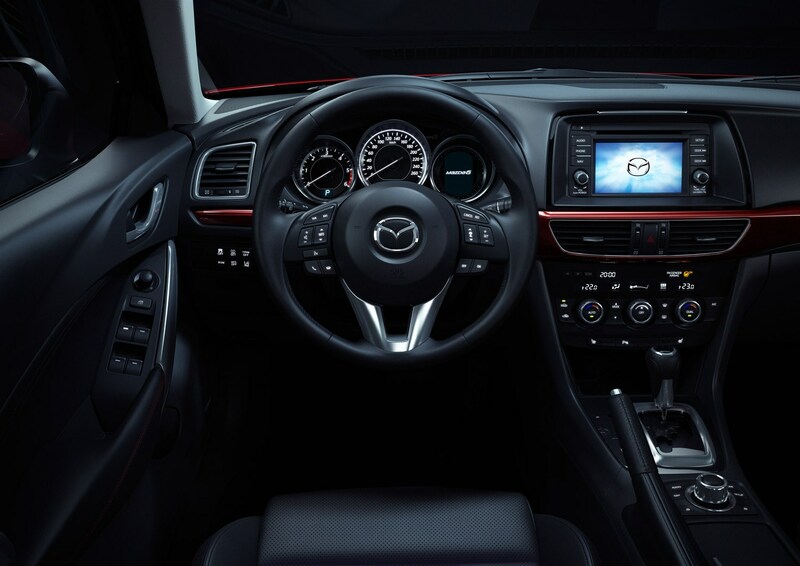 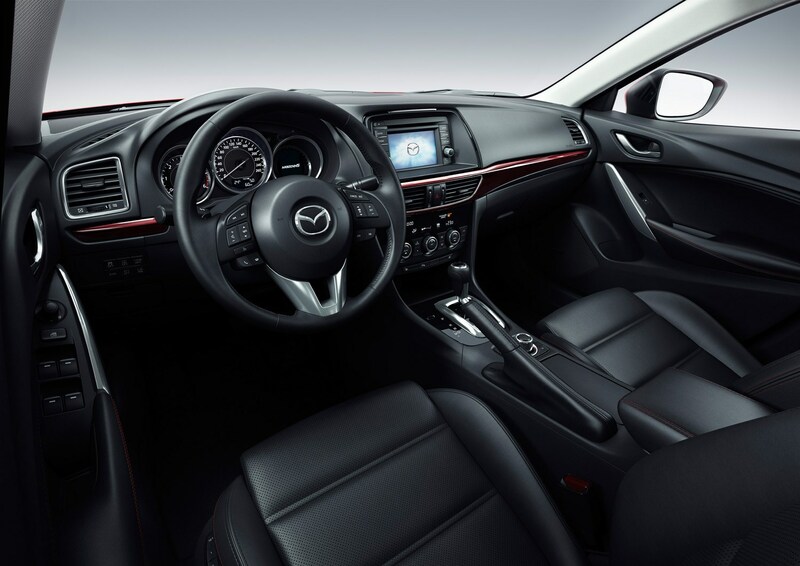 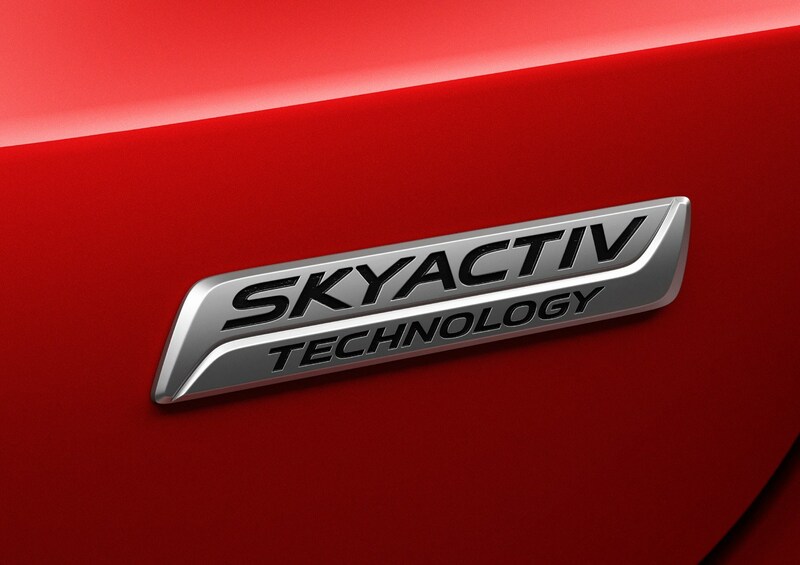 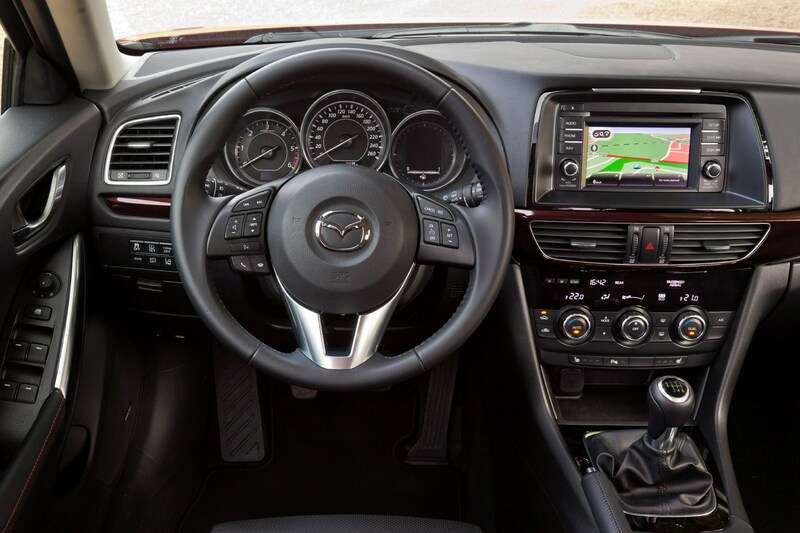 The new Mazda6 is the flagship model for a new generation of Mazda cars - following the CX-5 compact SUV - that incorporate both the full range of SKYACTIV technologies and a new design theme. 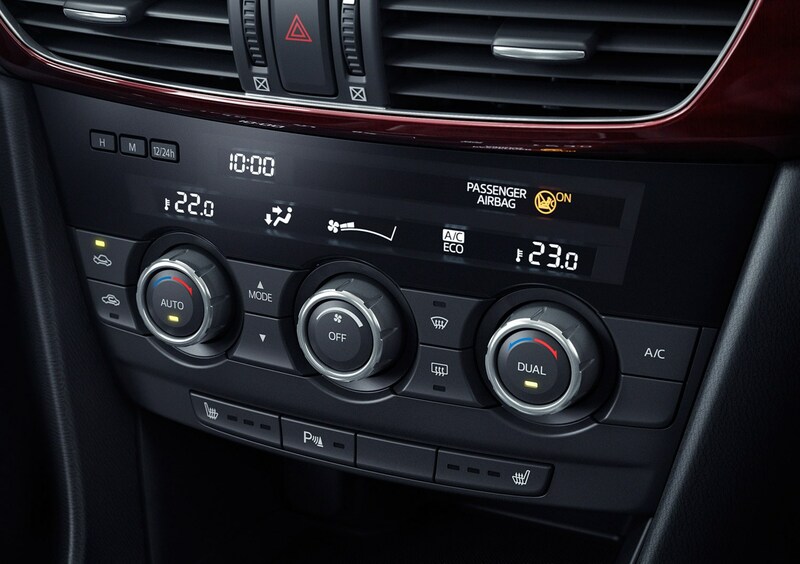 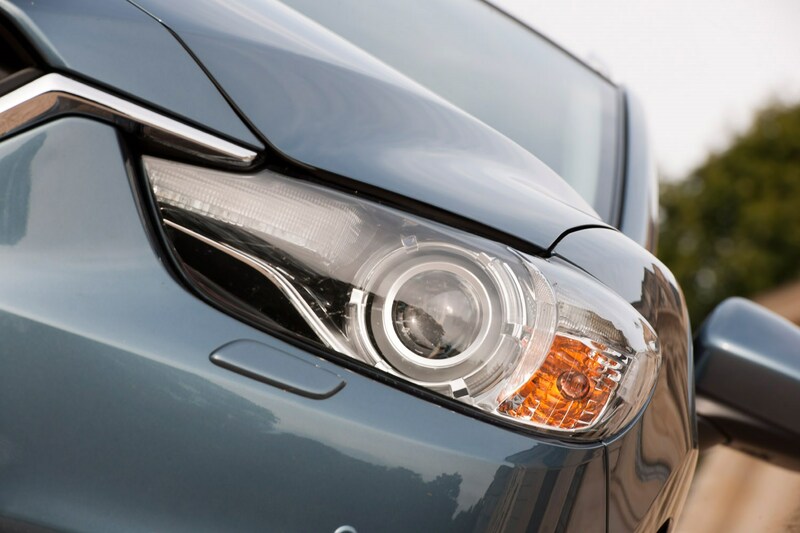 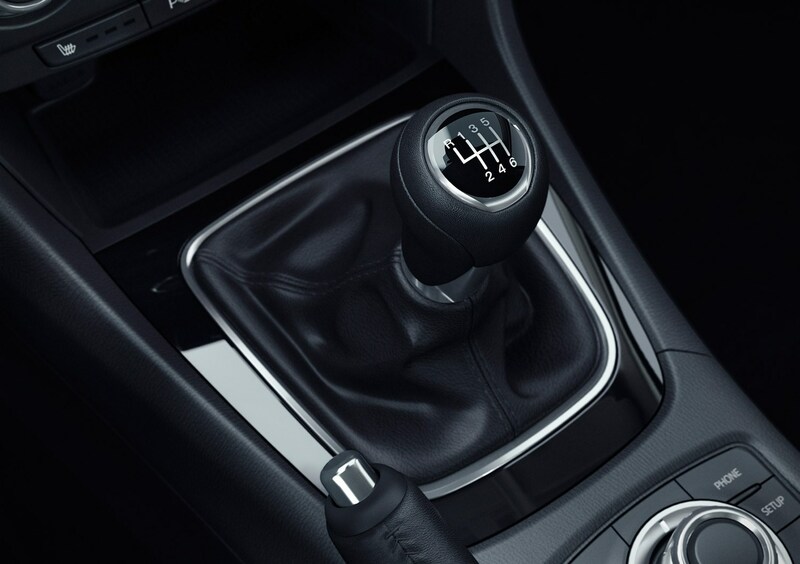 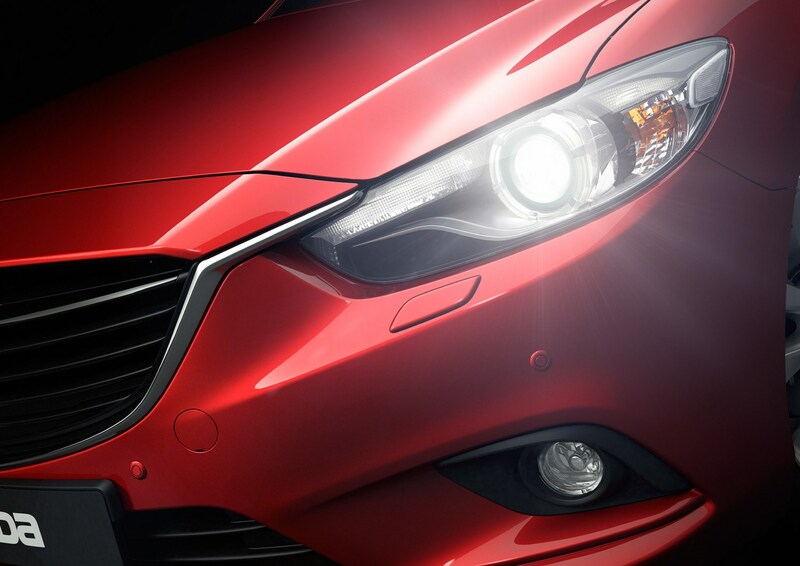 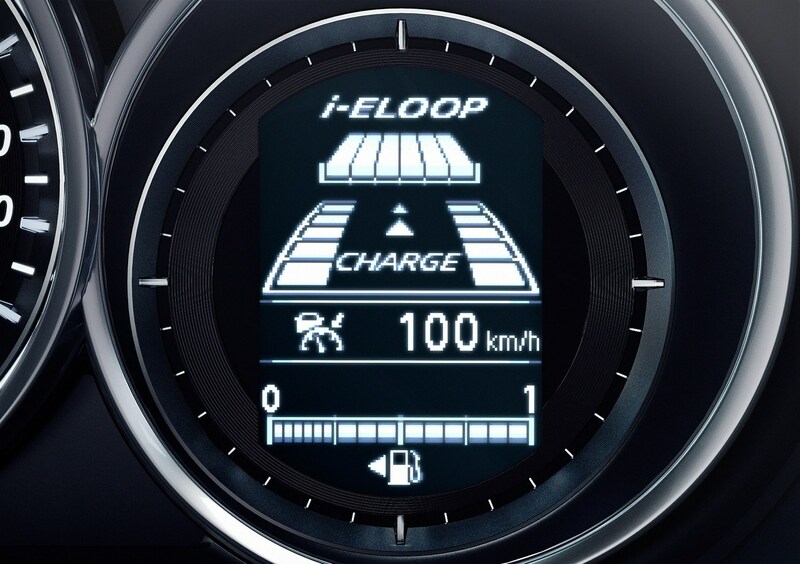 It is also the first vehicle to feature Mazda’s brake energy regeneration system called i-ELOOP that uses a capacitor to store electricity created during braking to power systems like the headlights, climate control, audio system or electric windows. 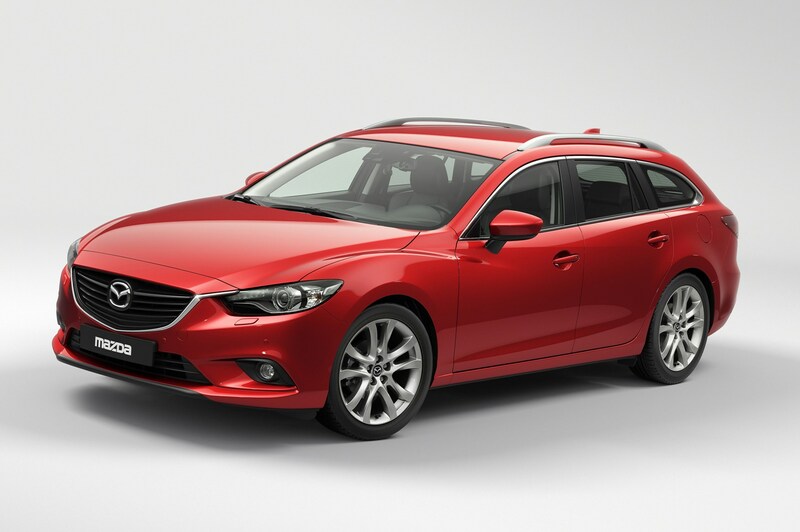 The Mazda6 Estate is a direct rival to Ford’s Mondeo Estate and the design adopts many characteristics of the Takeri concept car that appeared at the Tokyo Motor Show in 2011. 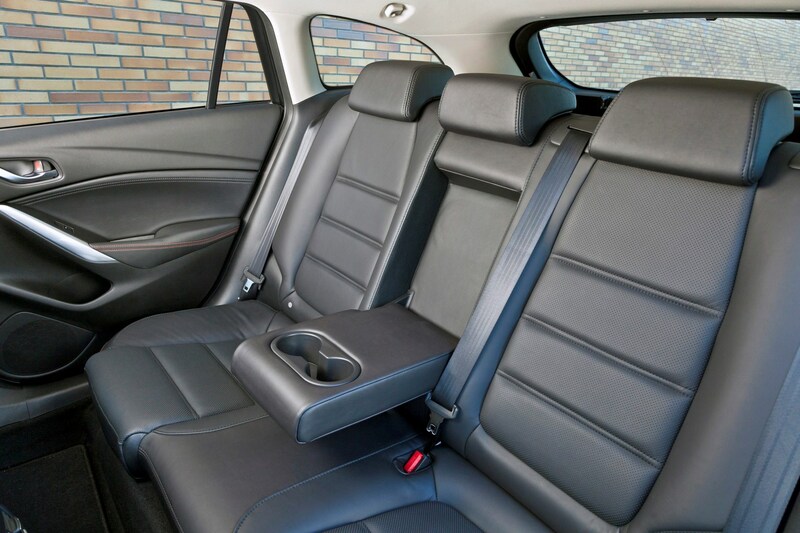 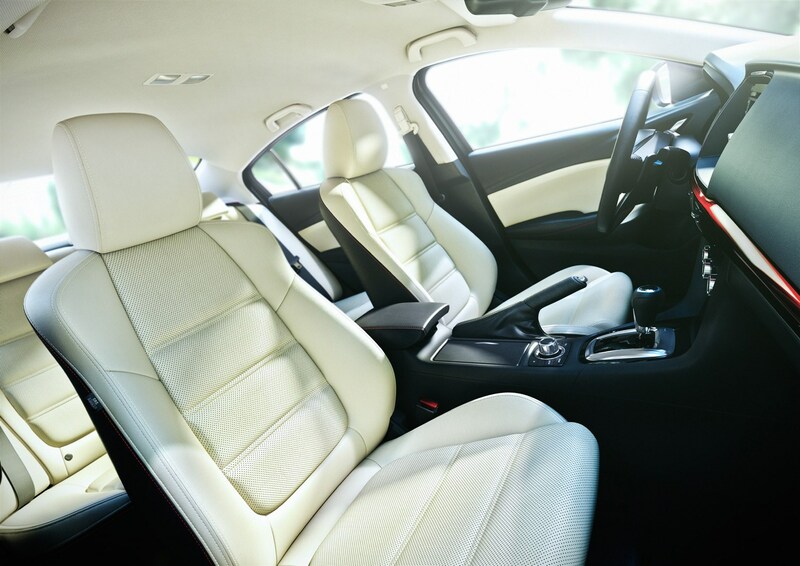 The Japanese company is also hoping to take on estate versions of the BMW 3 Series, Mercedes-Benz C-Class and Volkswagen’s Passat with a build quality and an interior that wouldn’t look out of place in those premium rivals. 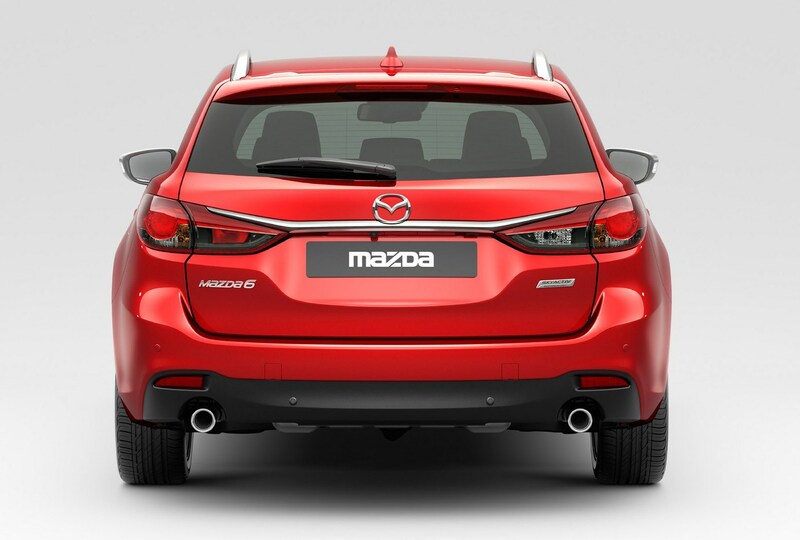 User choosers who are looking for practicality, decent performance as well as an option that’s cheap to tax might find the stylish looks just the ticket when renewal is due. 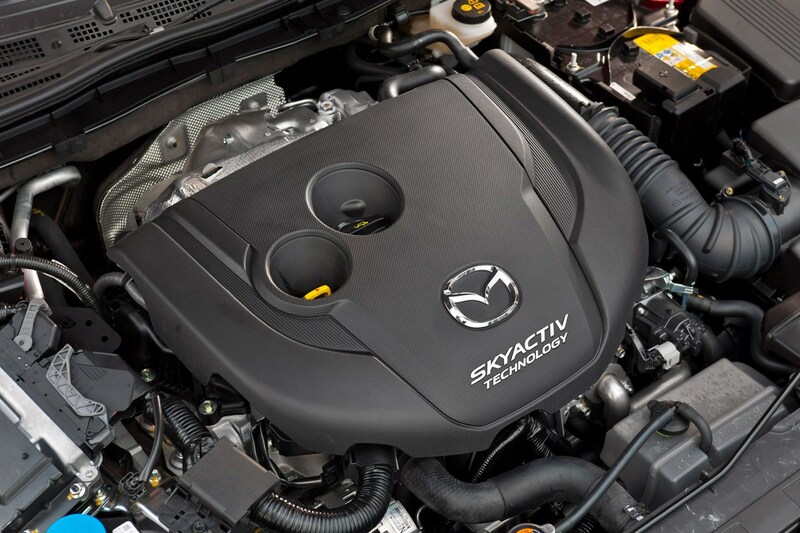 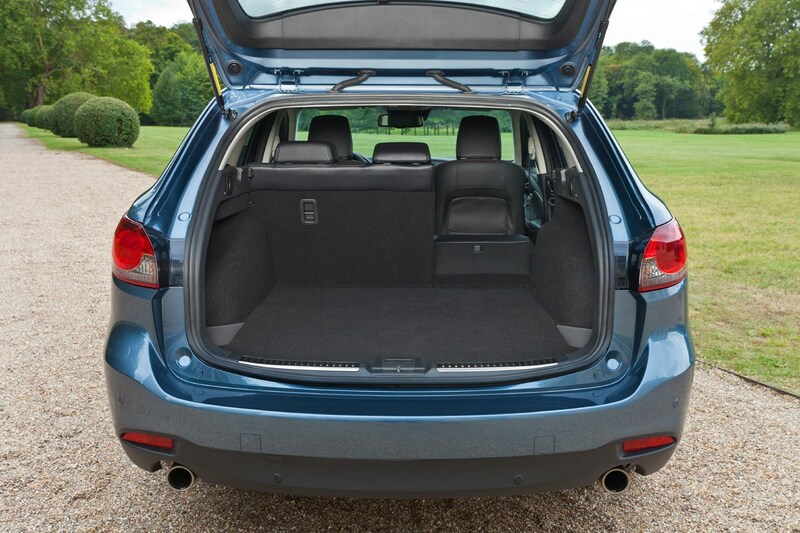 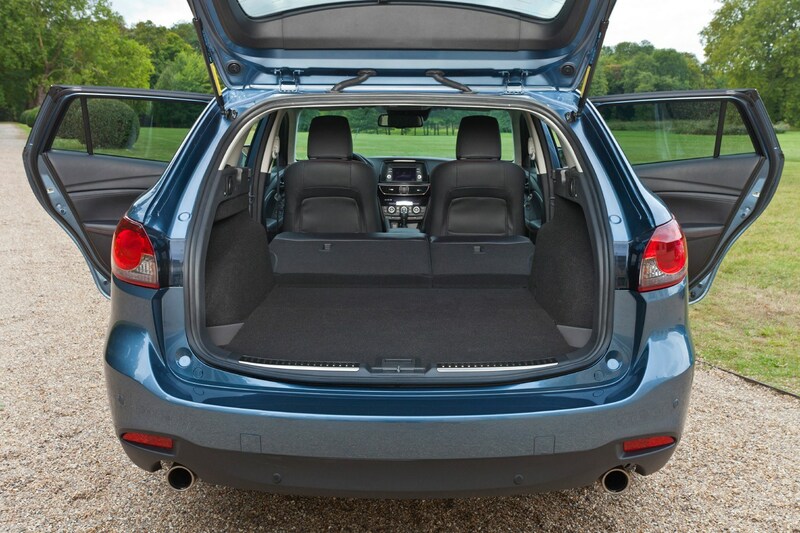 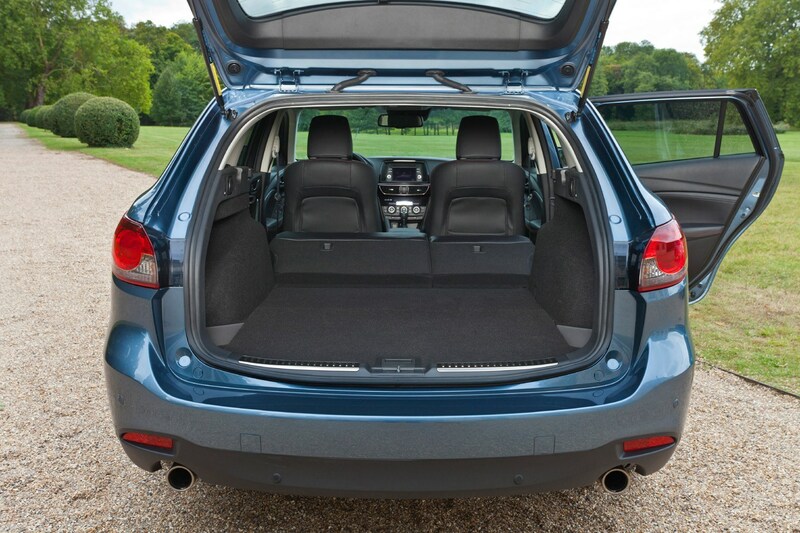 The diesel will be the popular choice but the petrol engine’s 50mpg should offer enough in terms of fuel economy to please the petrol diehards. 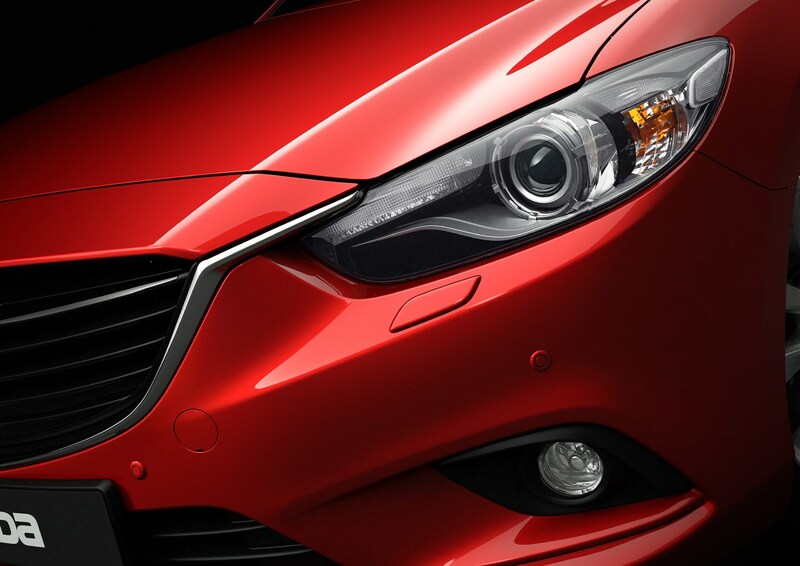 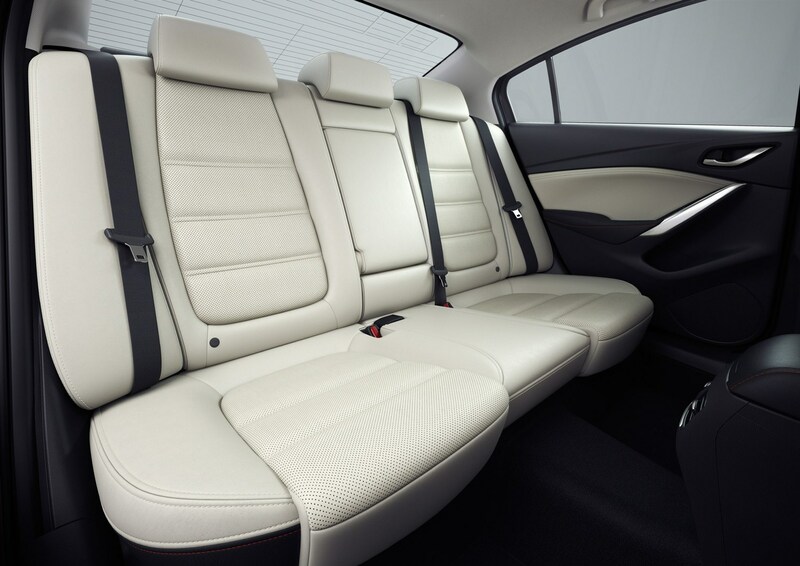 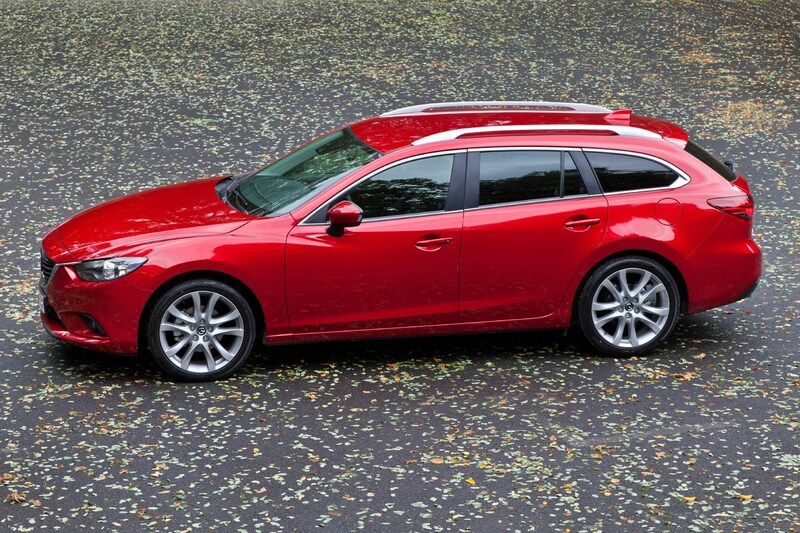 The Mazda6 Estate also adopts the Japanese company’s ‘Kodo’ design theme showcased by the Takeri. 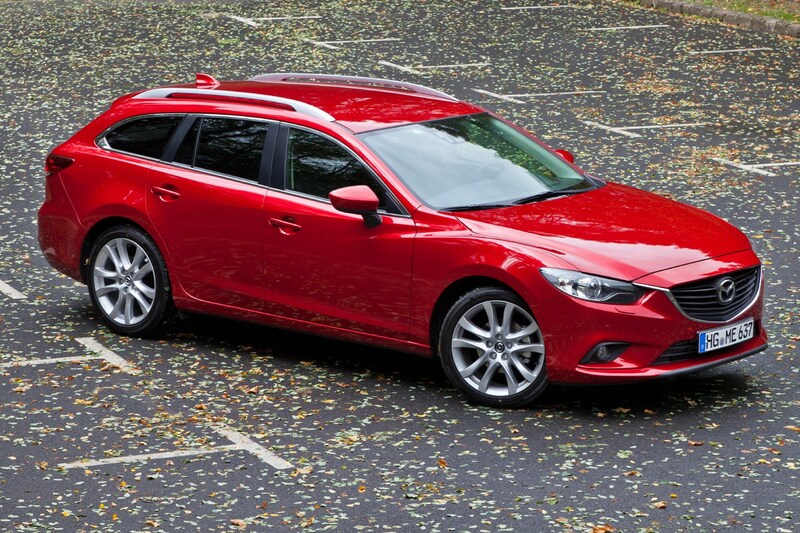 It’s still not entirely clear what the Kodo thing is all about but whatever it is, it makes the Mazda6 pleasant to look at and something of a talking point in the office car park. 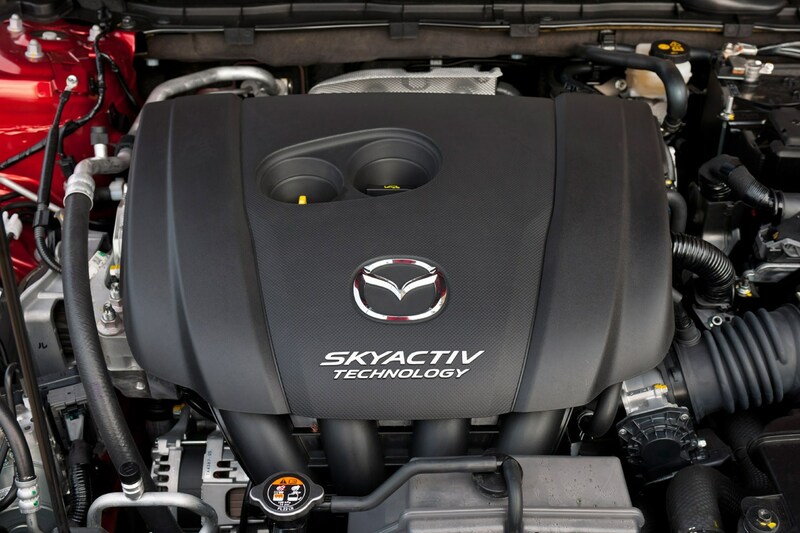 Expect reliability, on top of a full complement of safety systems and the 64mpg claimed average fuel economy from one of the diesel choices will no doubt be a draw, too. 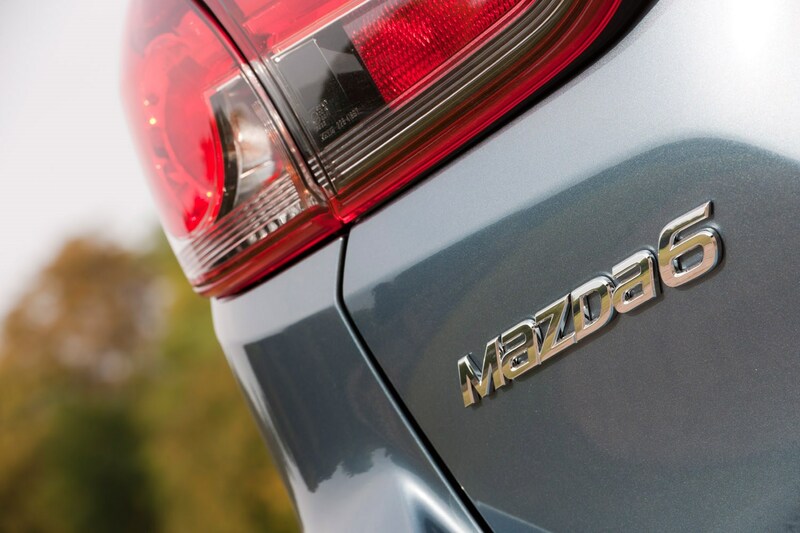 Mazda is hoping it will turn the heads of those looking at offerings from Ford and Vauxhall, but can it take on the power players in this very competitive market? 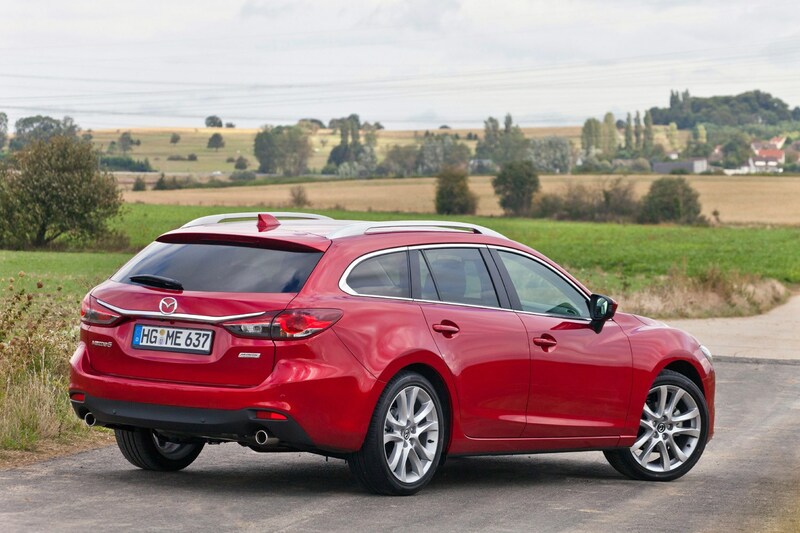 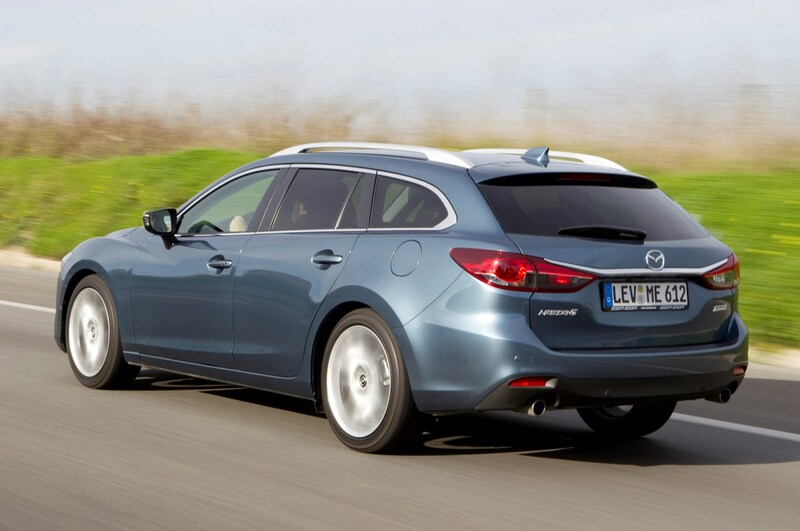 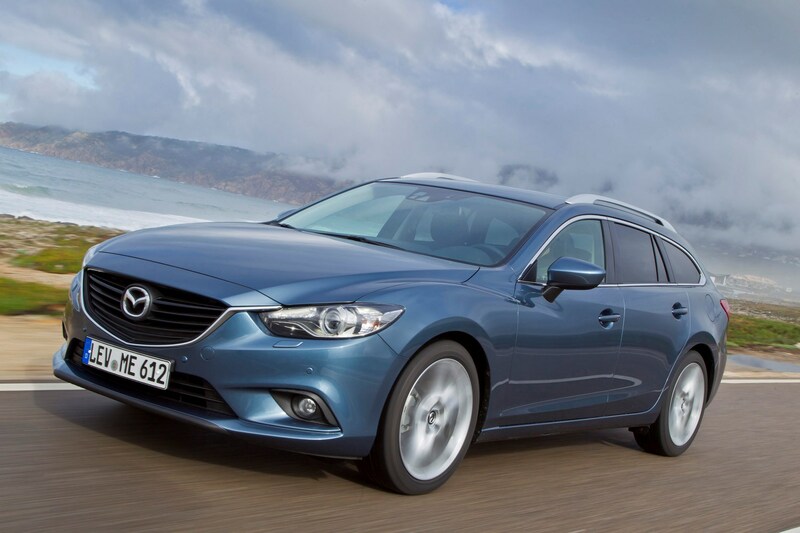 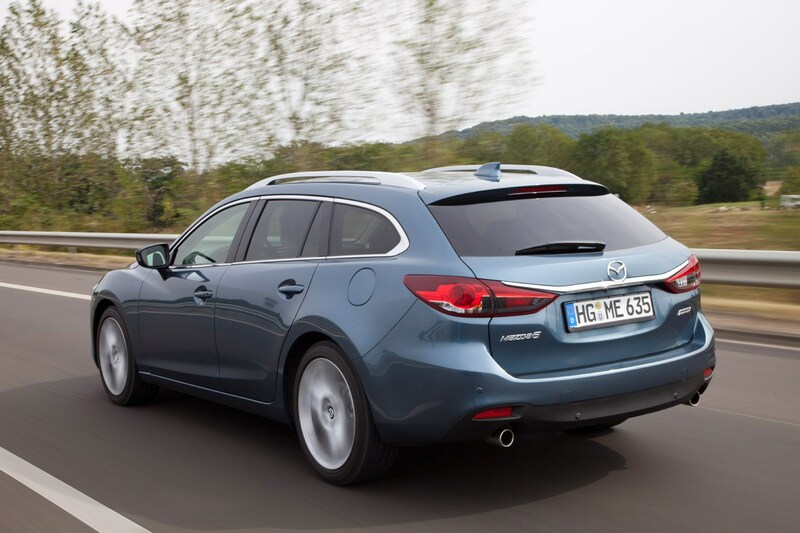 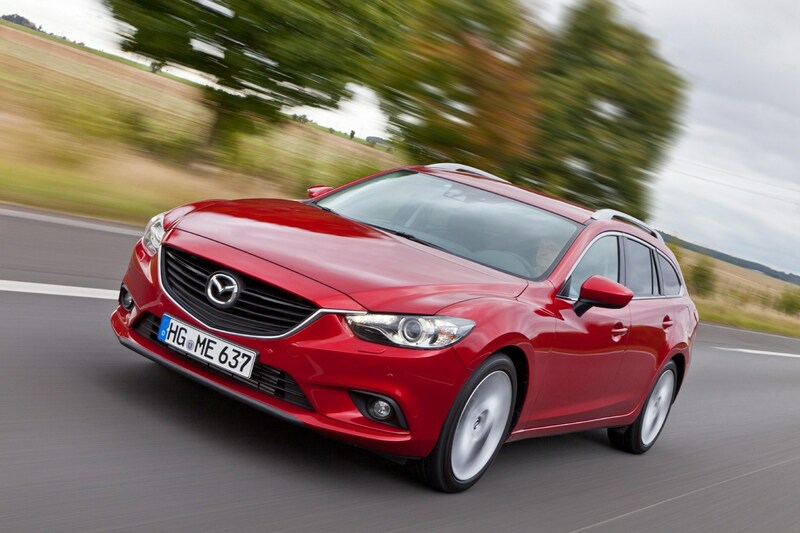 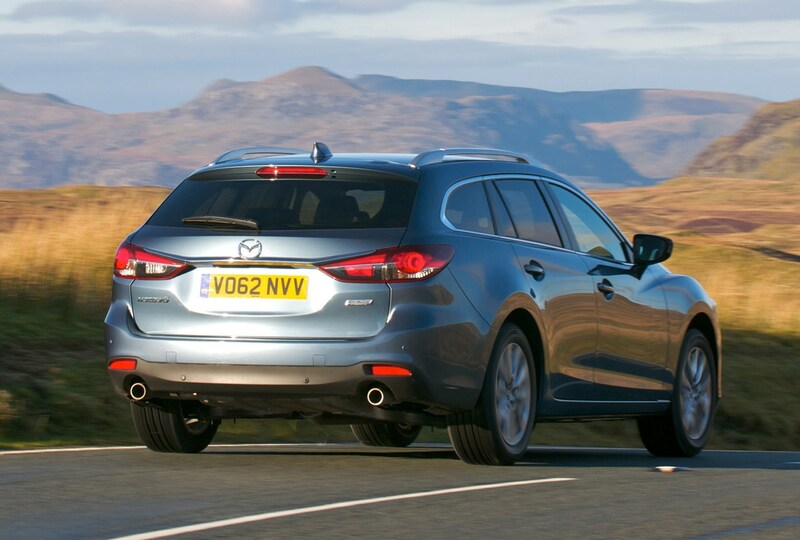 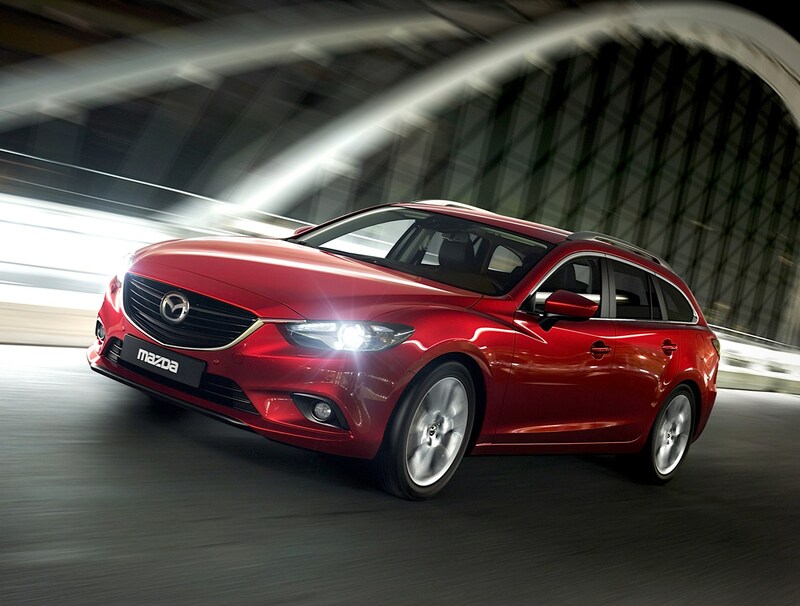 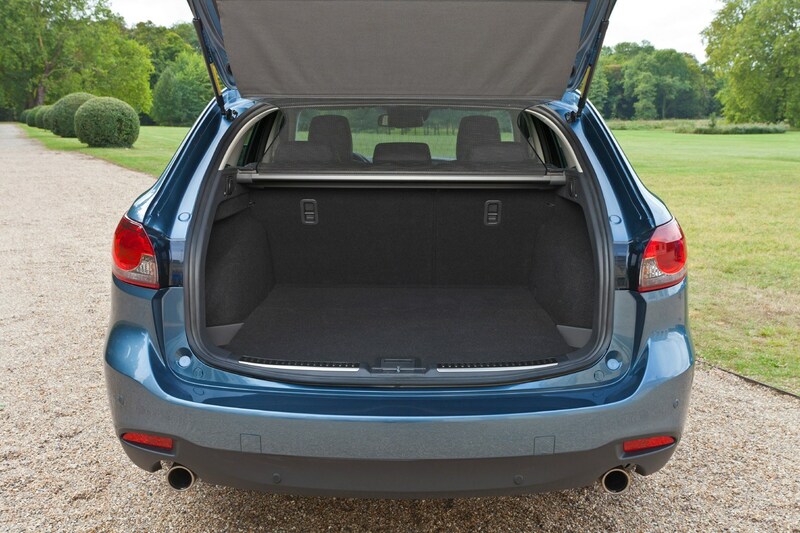 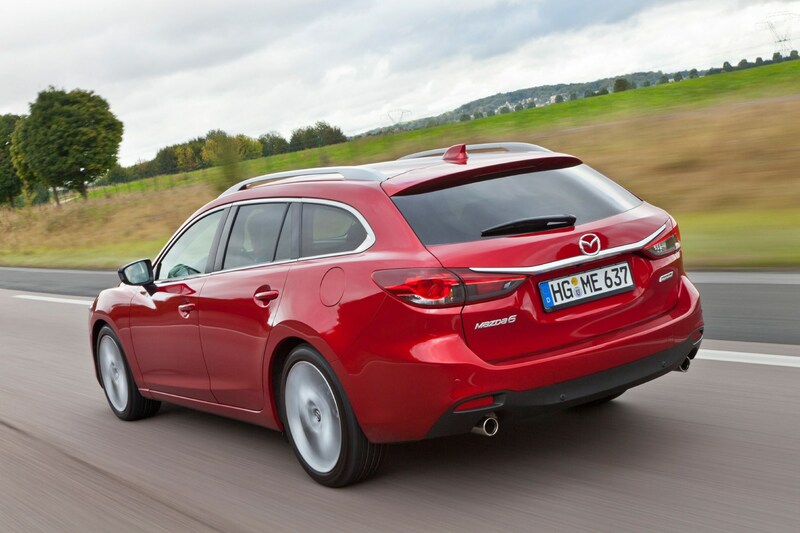 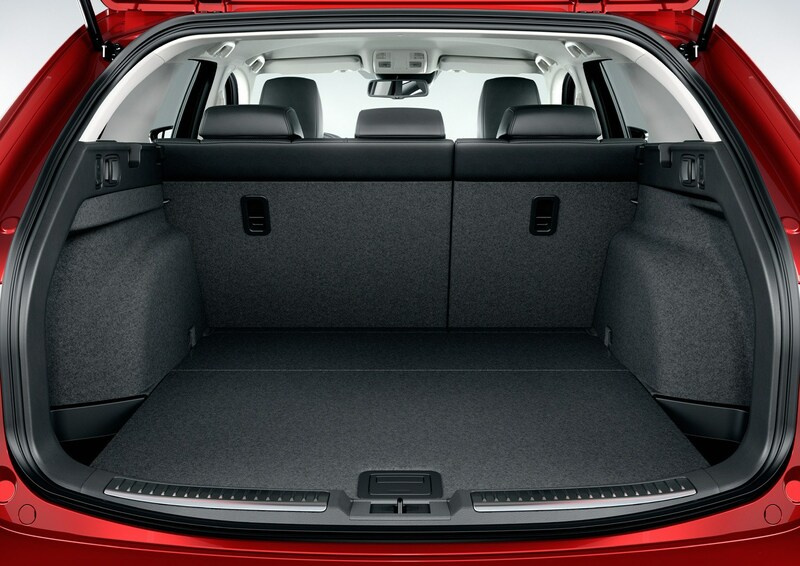 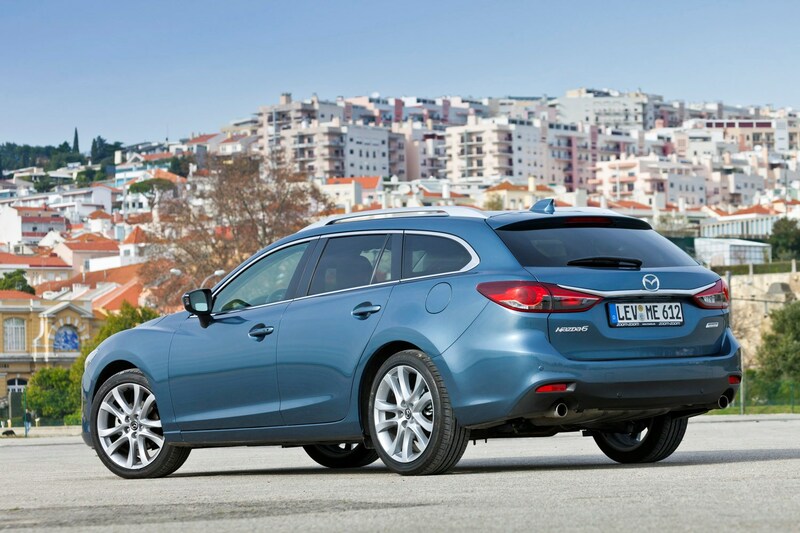 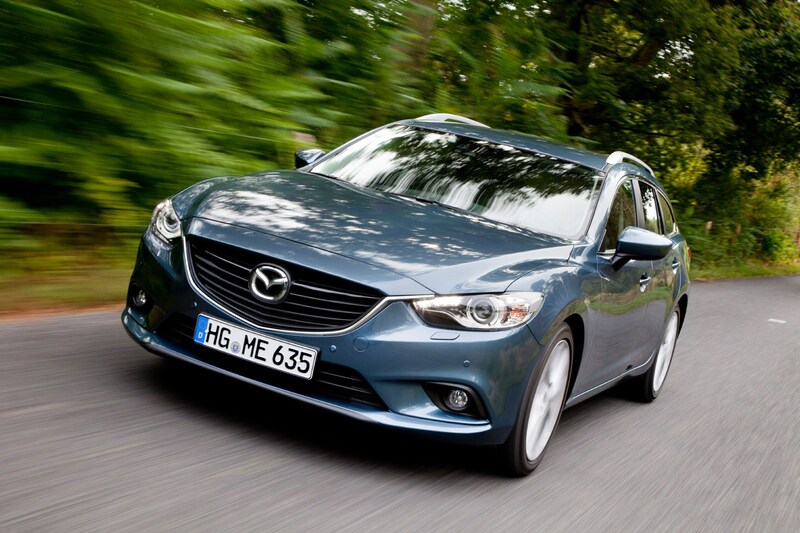 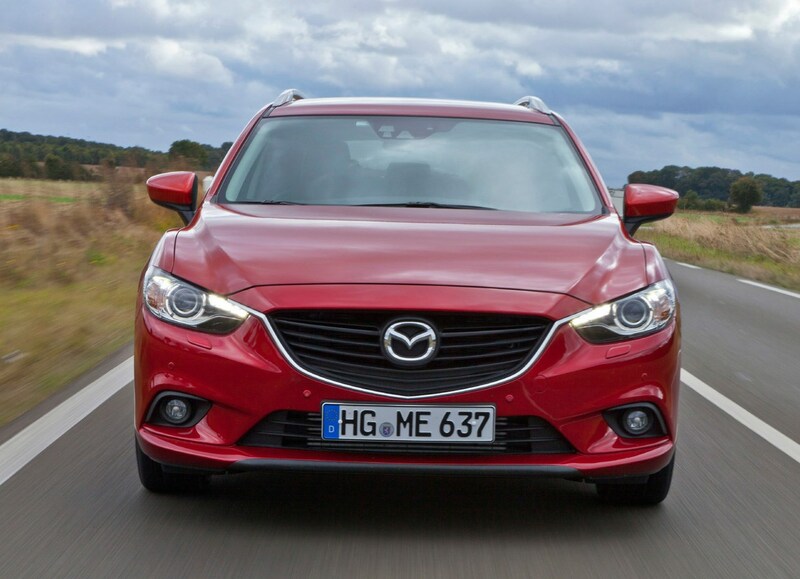 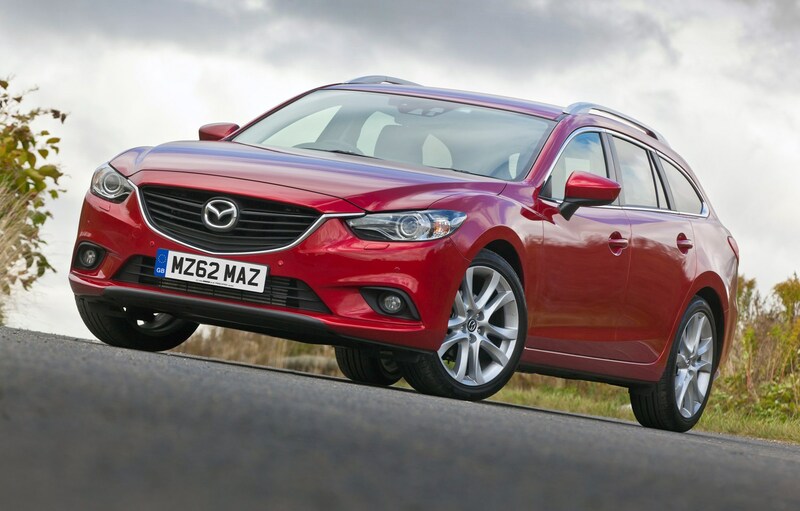 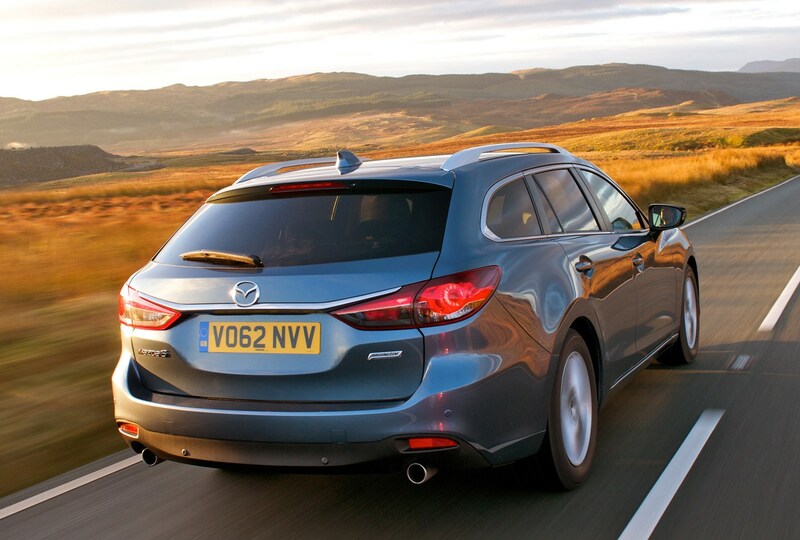 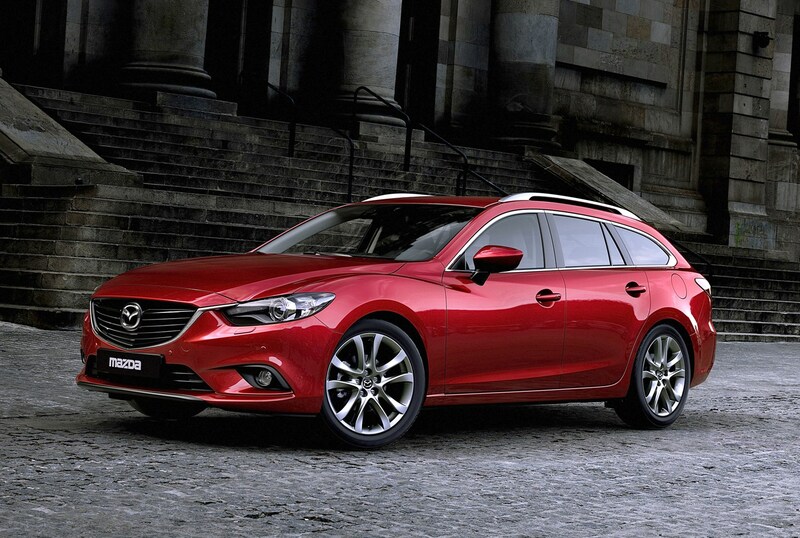 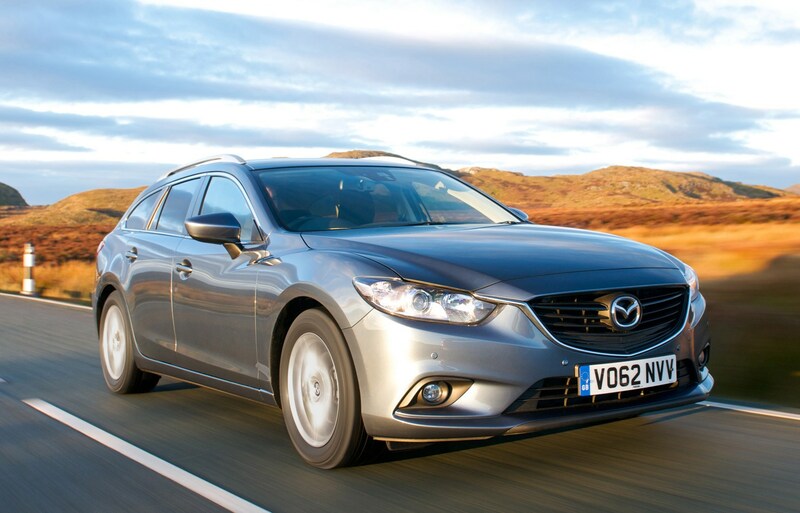 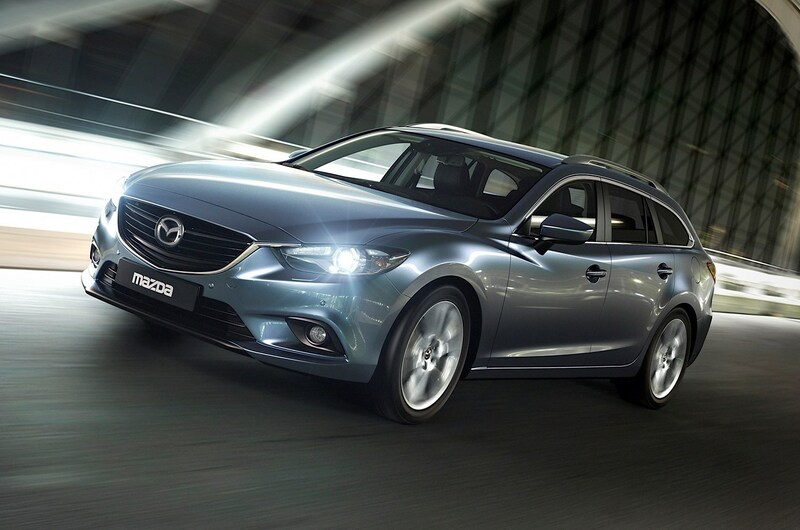 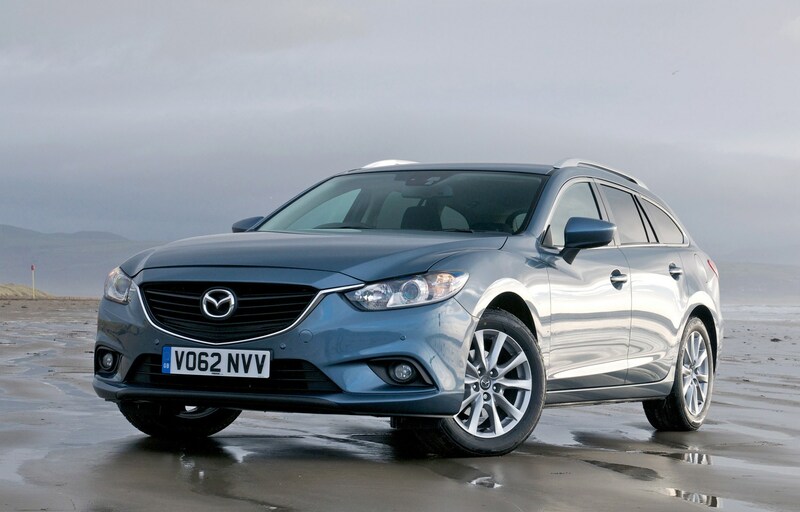 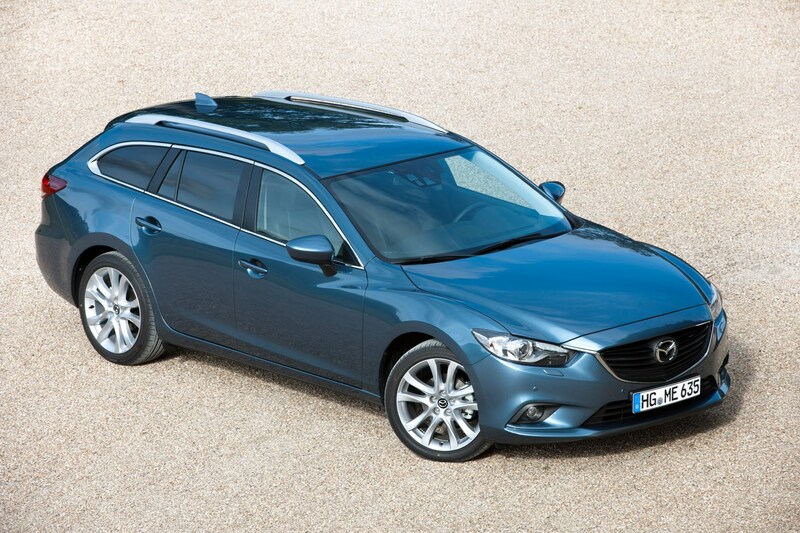 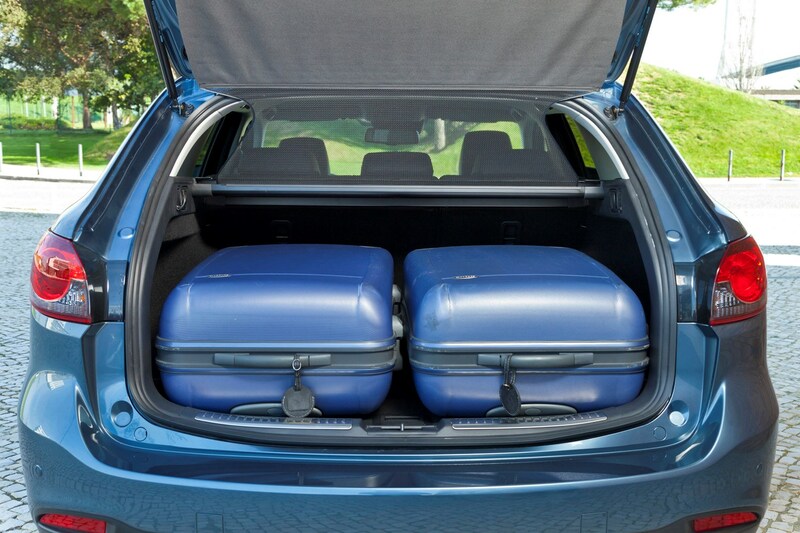 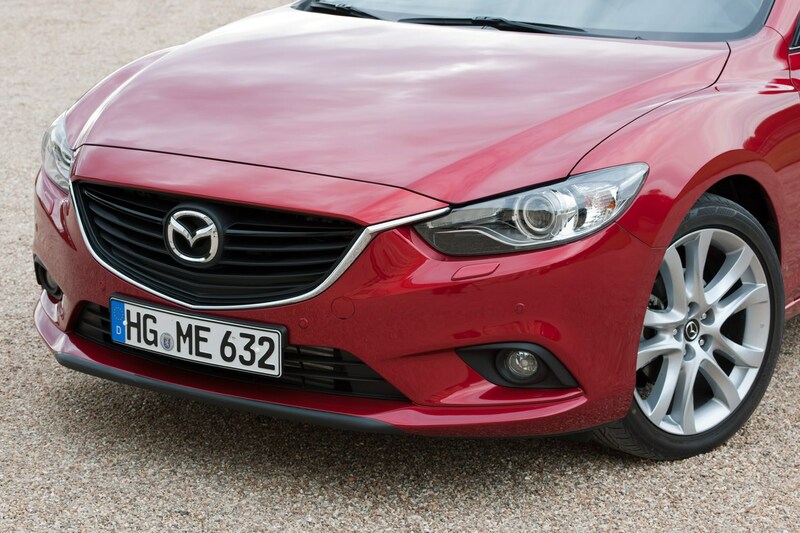 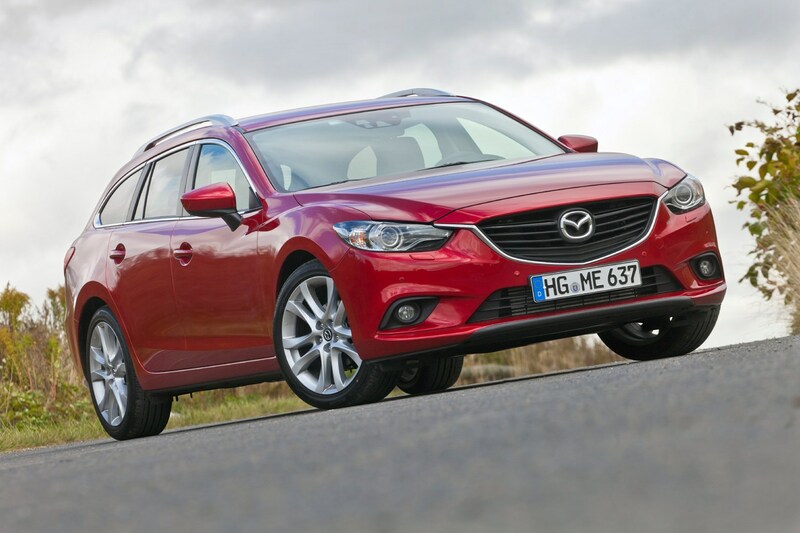 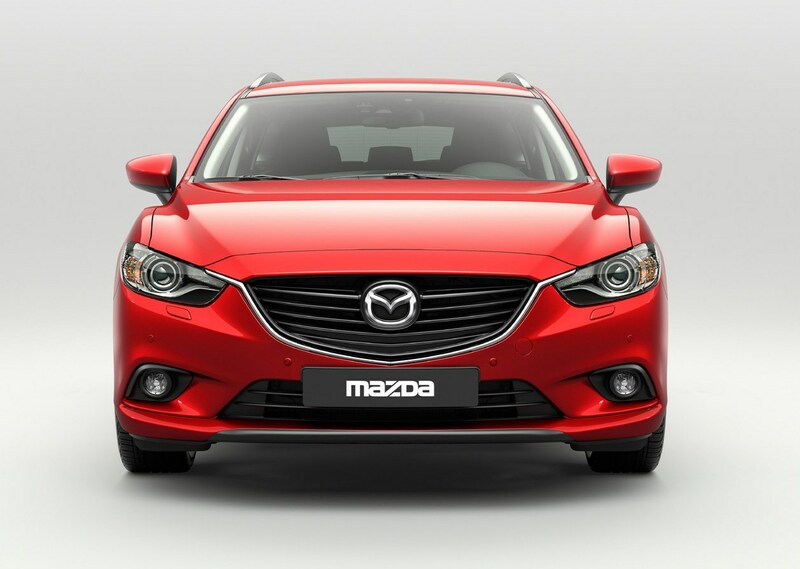 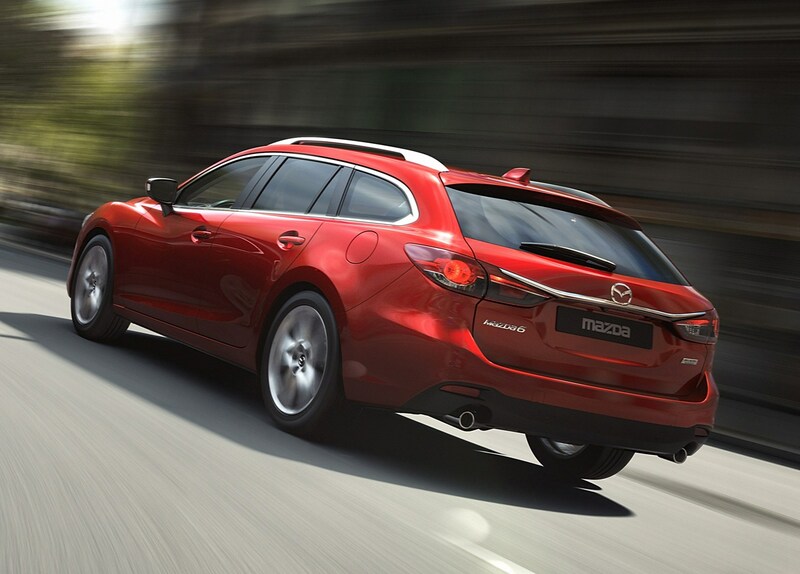 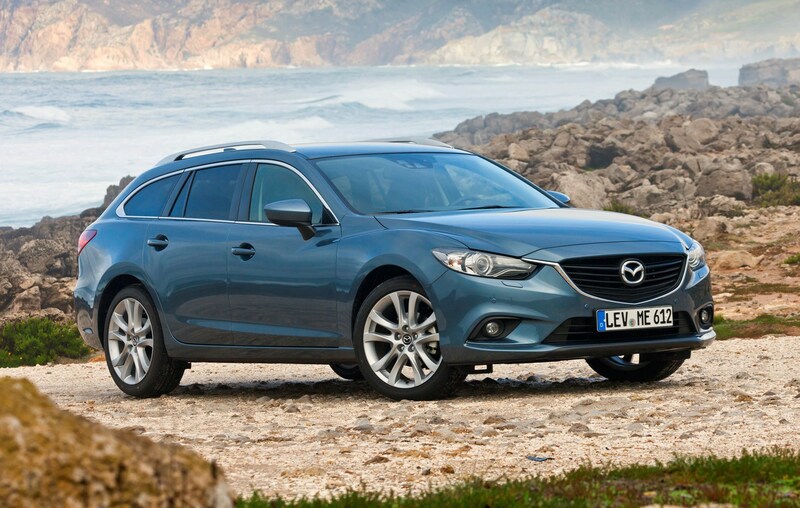 Read the full Mazda6 Estate review to find out.